Congratulations! 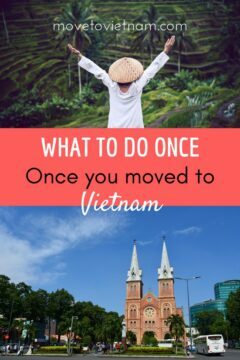 This is it, you have not only stepped out of your comfort zone to try a new city or perhaps a country, you actually moved to Vietnam and made it! Now, even there is so much reason to celebrate, let's not get too comfortable yet. Because there are still a few things you need to do after you decided where to live as an expat. Moving to a new place is like moving to a new school, you need to know where is the cafeteria, the bathroom, the gym, the best area to sit in the yard school, or the best stand to buy your lunch. Here you will find out the next step you need to do that will help you settle and move forward. 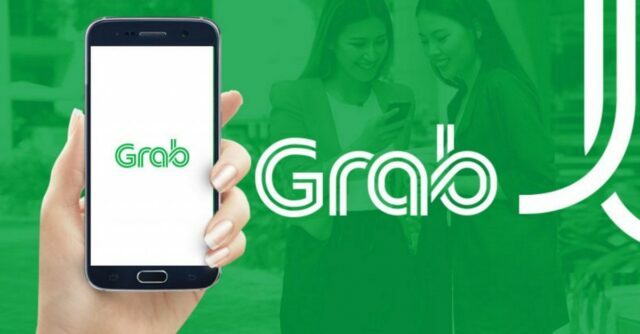 Grab is an app that can help you get a transportation or the motorbike taxi, this app works like UBER (Uber doesn't work in Vietnam since they partnered with Grab). Remember to add your bank card as a payment method, it's easier especially if you run out of cash and an ATM is nowhere to be found. Here is a list of mobile apps in Vietnam that can be useful for you. Grab is a popular app to use for getting around the cities, however, they can pricey if you add up how much it cost you for using it 2-3 times per day. Most expats and local drive their motorbike. If you are keen to do it too, you can rent or buy a motorbike easily for as cheap as $250-$350 for buying and $50 for the renting. You can also use the local city bus, they cost almost next to nothing but they often get stuck in the traffic. There are regular taxis but a lot of them are believed to be cheating the meter or trying to scam the passengers. Mai Linh is one of the trusted taxi companies in Vietnam although it's still a hit and miss. There are a few locals and expats who get around through their push bikes, it's not safe because there are no bike lanes or stop lights. Meaning you will have to be in the same lane or road as the motorbikes, cars, and trucks. Check this article about motorbiking in Vietnam to understand how it works. 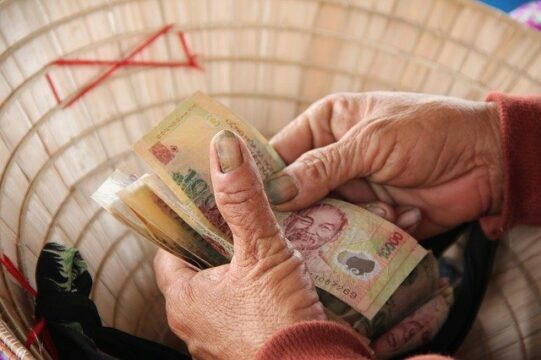 If you will be working on a paid job, you can open a bank account to almost any banks in Vietnam. Present your work permit, business visa, job contract, an apartment lease, copy of your passport, and a passport photo. The requirements may change from bank to bank. Although you have an option to receive your salary either in cash or through your bank, it's a lot easier to have a local bank card. 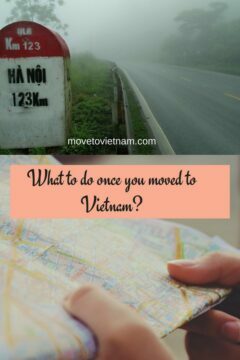 Read here how to set up a bank account in Vietnam and what you need to understand about it. 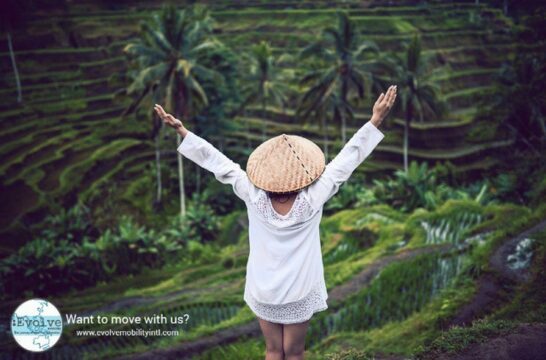 I know some people prefer not to use Facebook, however, Facebook group is a great way to be connected in the expat community, finding jobs and apartments, and of course to build your own new circle of friends. Keep in mind that there are a lot of rude expats in these groups but you can still find some decent ones. Check out this list of active Facebook groups for expats in Vietnam. You should also find the best grocery shop for your needs. If you are vegan, have any specific allergy or a good diet, your best bet is to ask the expat community for their suggestions. Find out where is the nearest, cheapest, and their opening hours. These are the biggest supermarkets in Vietnam, although some of them are available in the north but not in the south or vice versa. It goes without saying that you need a local sim card to be able to navigate and communicate smoothly. Getting a sim card is pretty easy, walk to any phone shop (I'll let you know which phone shops and network company to use), remember to bring your passport, phone, and cash. In the shop, you will be asked if you want a sim card for data only or the one where you can make calls and text. You can choose how much data you want for 30 days plus how much credit you want to have which you can use for texts and calls. For example, 1GB data + 40,000 VND worth of credit. Even you don't see yourself learning Vietnamese, you should know the basic phrases like thank you, hello, how are you, or sorry. It's a courtesy but also can help your daily life routine. Learn a few words in the food section, services, and verbs, and other basic every word that you normally use. Download a translating app on your phone, it won't be very accurate but it can perfectly translate every word. I really hope that you find this article useful! If you have anything to add, let me know below the comment section.